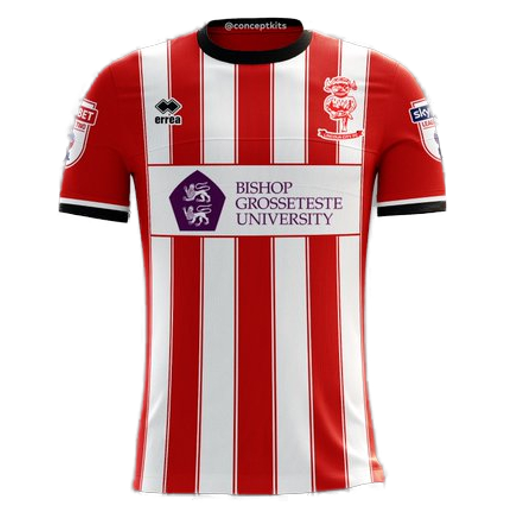 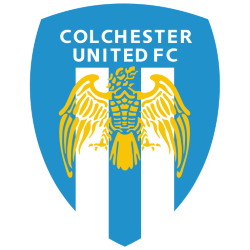 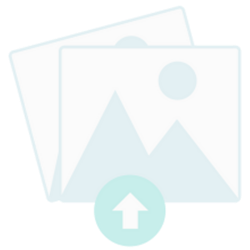 Lincoln City Football Club is an association football club based in the city of Lincoln, Lincolnshire. 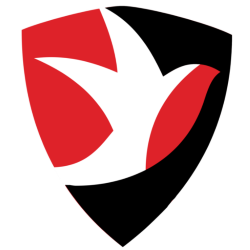 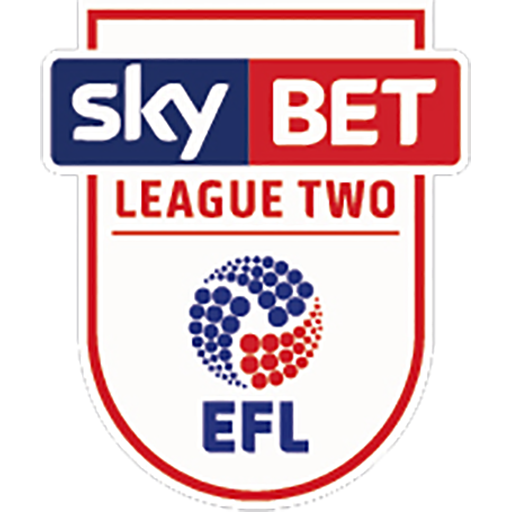 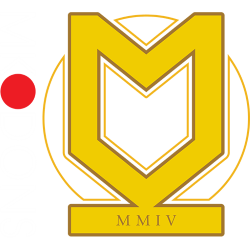 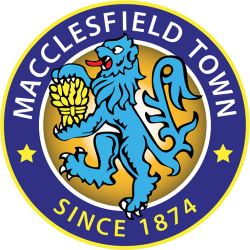 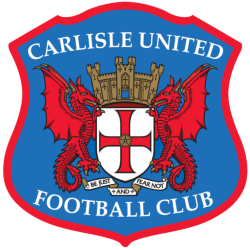 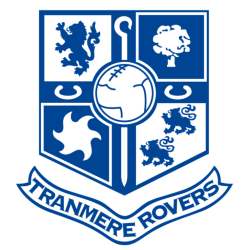 The club participates in League Two, the fourth tier of English football, after winning the 2016-17 National League title. 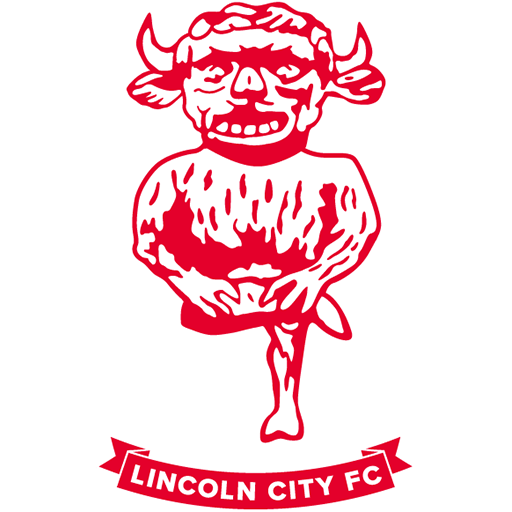 In 1982 and again in 1983, Lincoln narrowly missed out on promotion to the Second Division. In 1985, Lincoln were the opposition at Bradford City when the Bradford City stadium fire claimed the lives of 56 spectators – two of them, Bill Stacey and Jim West, were Lincoln fans, and subsequently these fans had the Stacey West stand named after them. 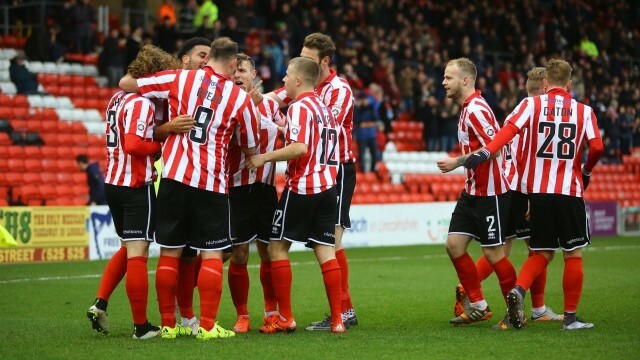 The club have played at Sincil Bank since 1895. 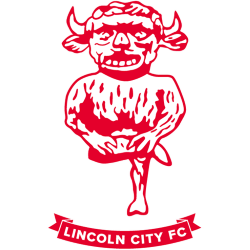 Previously, Lincoln City had played at the nearby John O'Gaunts ground since the club's 1884 inception. 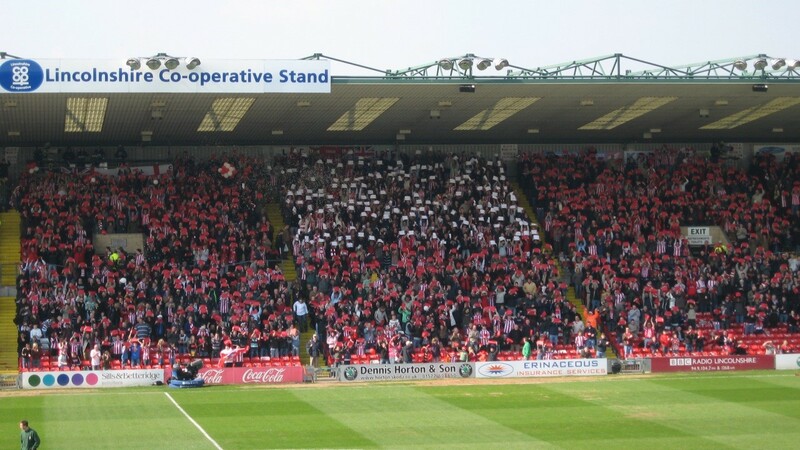 Sincil Bank has an overall capacity of 10,120 and is colloquially known to fans as "The Bank". 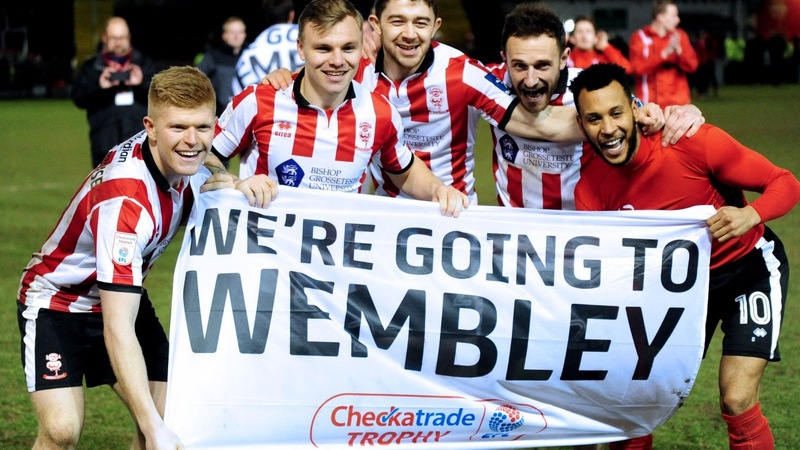 It is overlooked by Lincoln Cathedral. 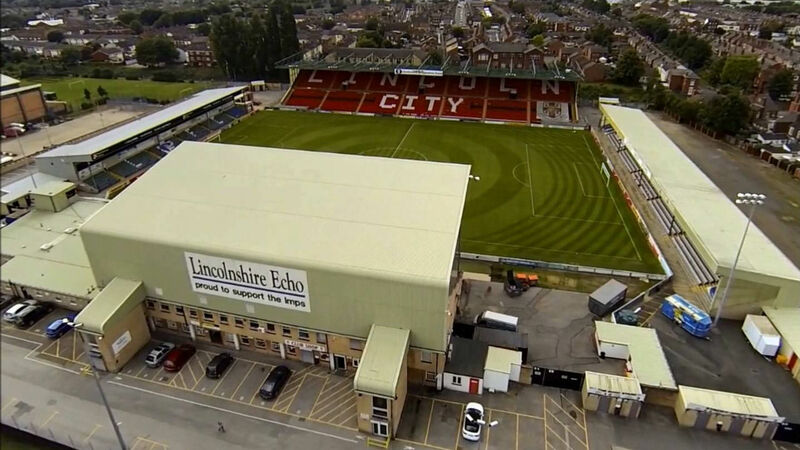 Former Lincoln City chairman John Reames re-purchased the ground from the local council in 2000 at a cost of £175,000. 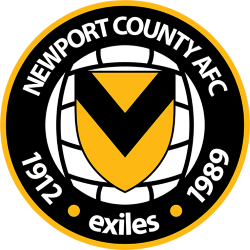 The club had sold it in 1982 for £225,000 to fend off the threat of eviction, arranging a 125-year lease.